Adding up to 2880 km (marked part only), this trail heads south from the northern border of Finland with Norway, crossing over by ferry to Rostock, and continuing across Germany, the Czech Republic, Austria, Italy and southern France into Spain to end in its southern tip, Tarifa. However, a continuous trail in fact only runs to Bozen in Italy at the moment. The French section is incomplete. But then again the Spanish section is partly in order. Important Note: Suomen Latu ry from Finland is not a member of the ERA anymore. The information below is outdated information, just in case you are interested anyway. The proposed E10 trail through Finland is probably incomplete and unmarked. Excellent page by Fernwege.de on the German part of the E10, with sketch maps, route description, GPS donwload, documentation. A short fact sheet of the European Long Distance Trail E10, running through Austria. The E10 goes through this region for 190 km. The FEDME is the Spanish hiking and mountaineering organisation, realising and maintaining - together with the regional hiking organisations - the Senderos de Gran Recorrido, or the GRs, long distance trails. You will find a database of all the GR's here. Often, it's wise to visit one of the regional organisations' webpage for more information. The FEDME is member of the European Ramblers' Organisation and looks after the 5 European Long Distance Paths crossing the countrY: E3, E4, E7, E10, E12. Official website of the French Federation for Long Distance Hiking. Offering all you need for hiking in France. The FFRP maintains all long distance hikes - Grandes Randonnées - in France. The organisation participates in the European Ramblers' Organisation. 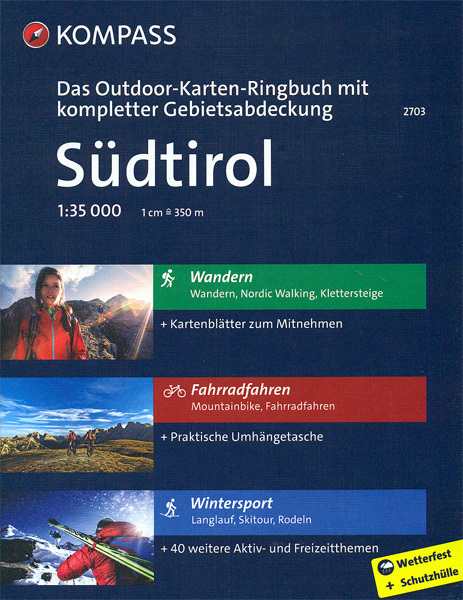 Federazione Italiana Escursionismo - Italian Hiking Federation. They maintain many of the long distance trails in Italy. The FIE is member of the European Ramblers' Organisation. The KČT is the Czech umbrella organisation for hiking. Their website gives a lot of information; a tiny part is in English. As member of the European Ramblers' Association, they are responsible for the European Long Distance Paths E3 and E10 in the Czech Republic. I am looking for any helpful maps/info on walking from Berlin (or Potsdam) to Prague. Any input very welcome! I am looking for a .kml or a .gpx file for the E10 in Czech Republic. Any ideas on where to find? We are currently working on it. The problem is that out marking system is very stable and developed, but at the same time somewhat inflexible. Currently the relation in openstreetmap you have linked is the best what we have.